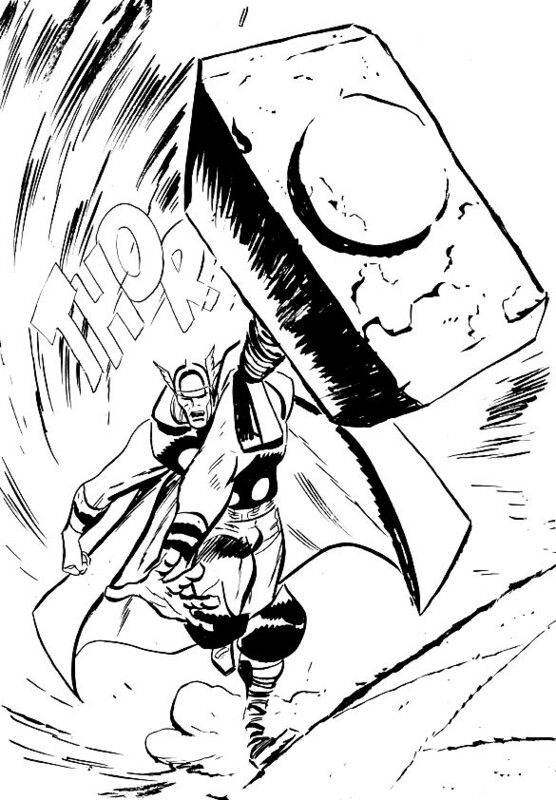 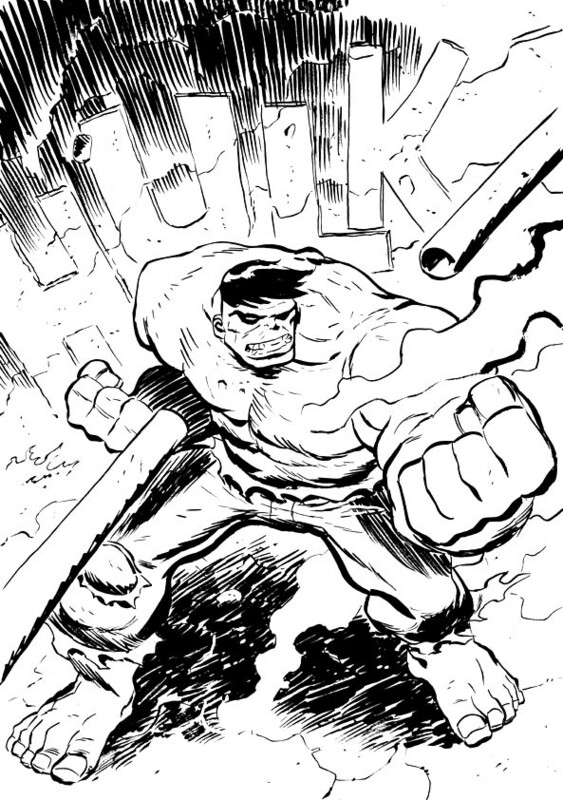 Posted August 15, 2011 in Captain America, Dan McDaid, The Hulk, Thor. 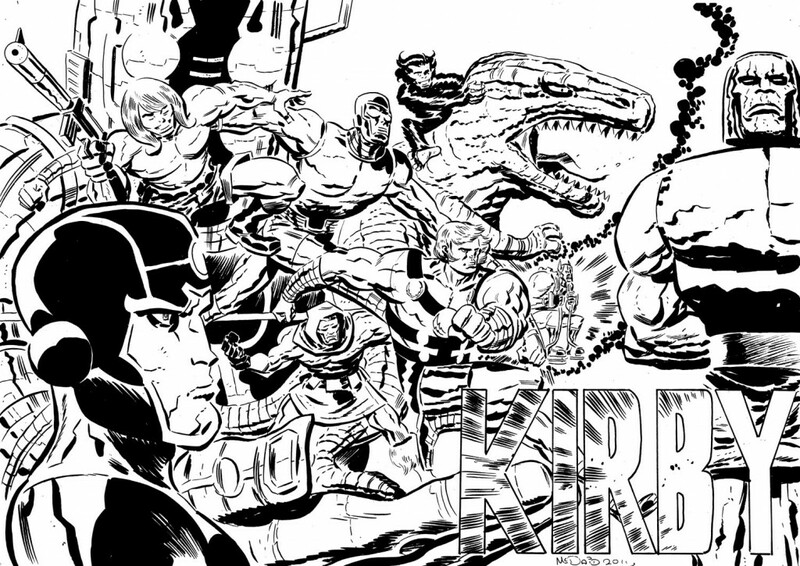 Three sensational Kirby heroes from the brush of Dan McDaid. 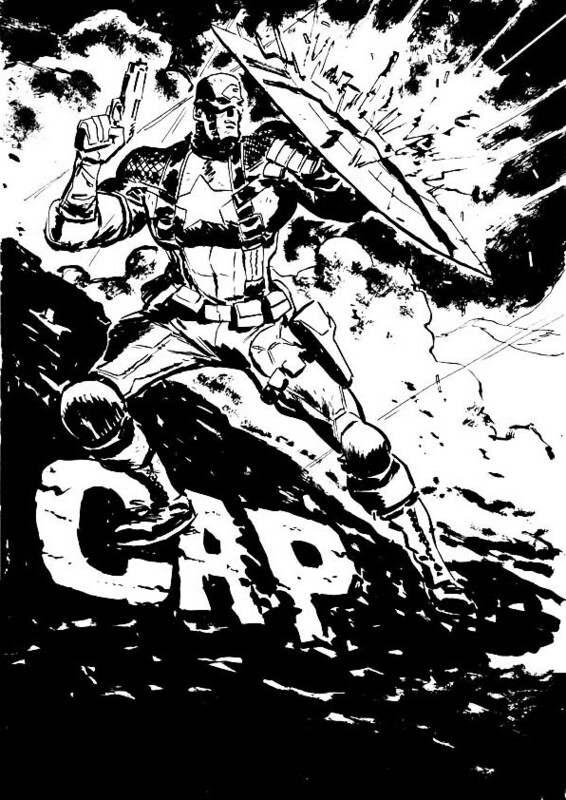 Posted June 8, 2009 in Captain America, Dan McDaid, The Hulk. Colourful Kirby characters from the pen of Dan McDaid. 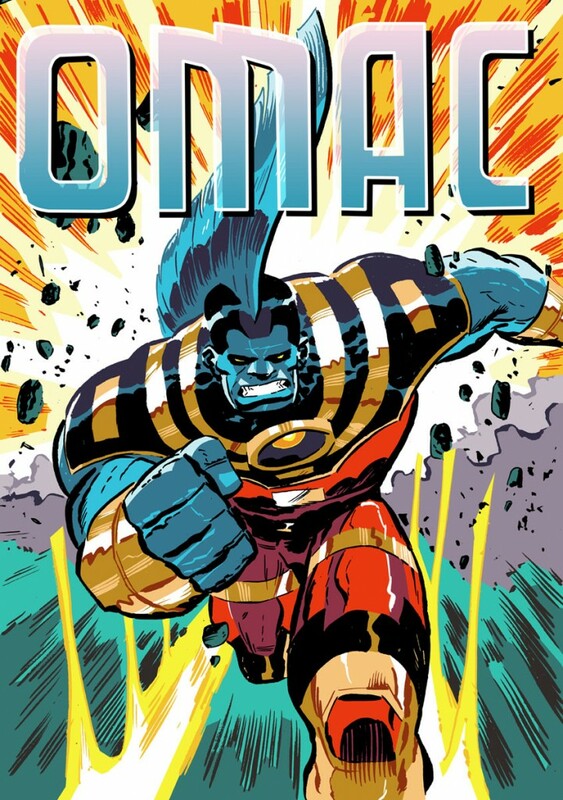 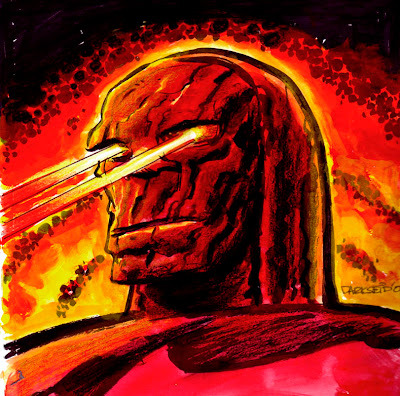 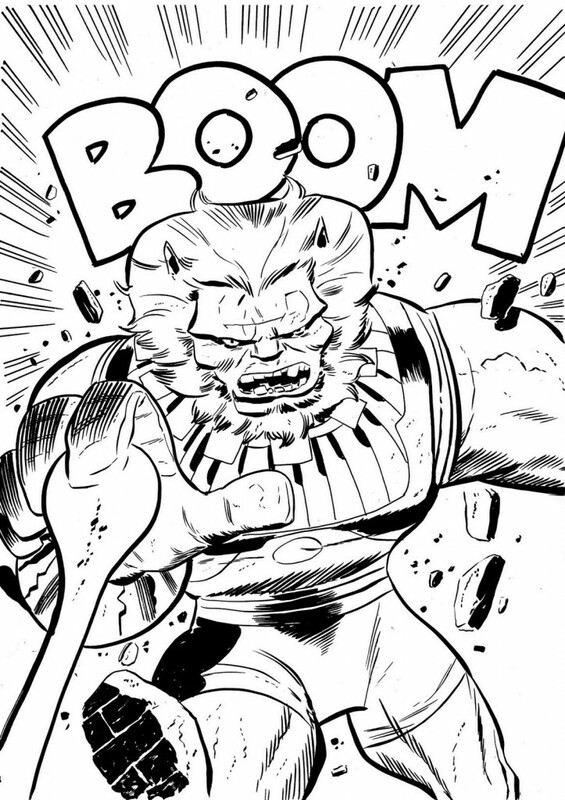 Posted May 17, 2009 in Dan McDaid, Darkseid. the magazine’s 30 year history. 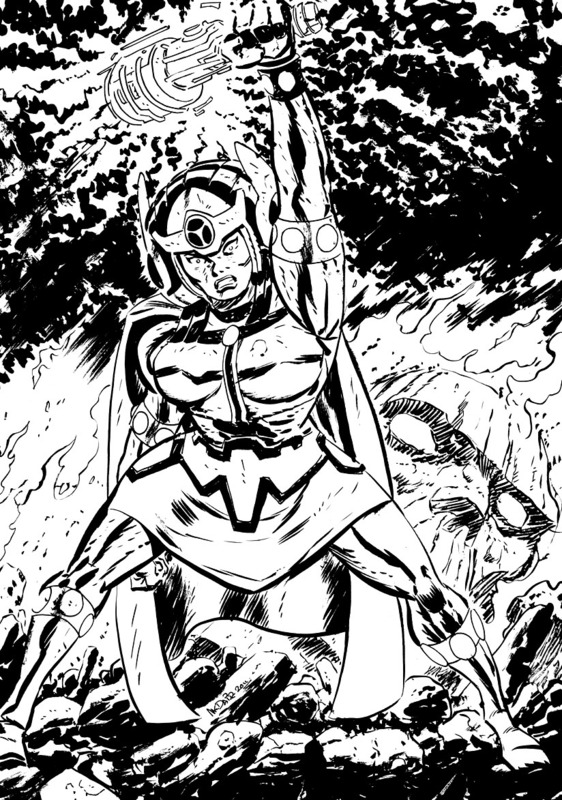 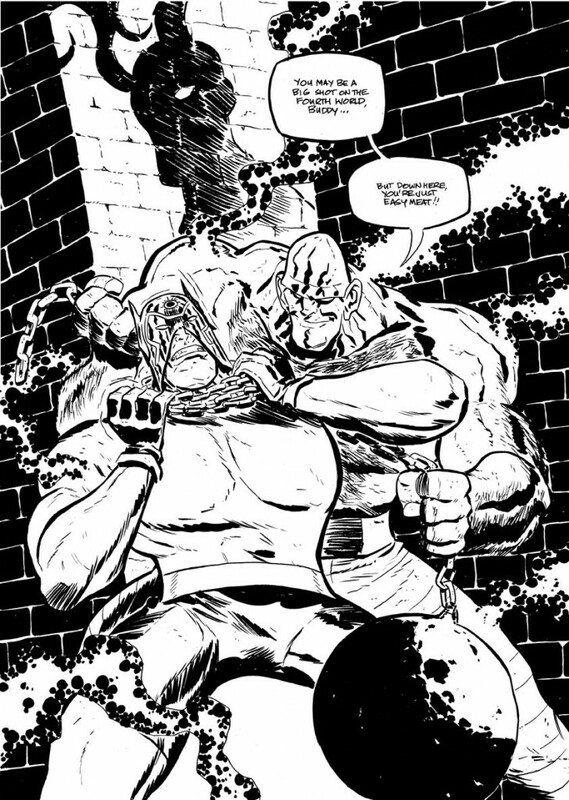 Dan’s current project is illustrating Jersey Gods for Image Comics. 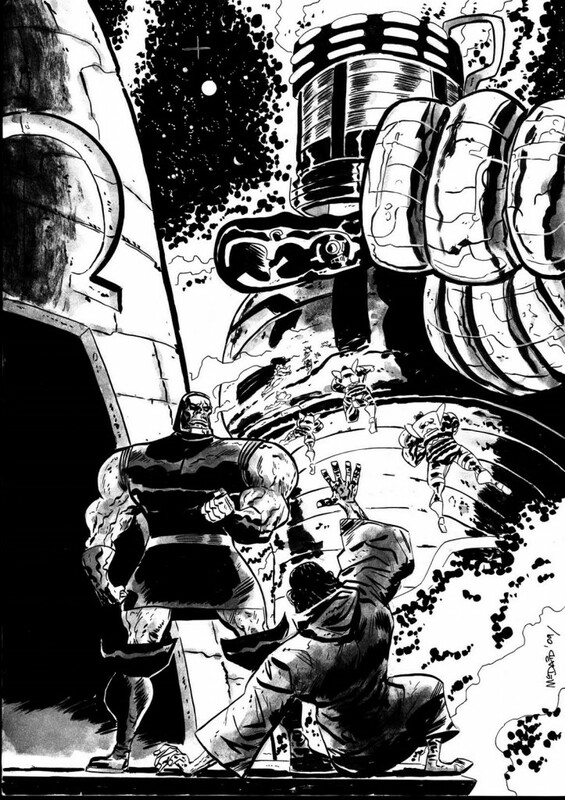 You can find more of Dan’s art at his website & blog.